that keep customers coming back AGAIN and again. Welcome to the original Gyro Cafe where we build the best gyro you’ve ever had. We start with only the freshest ingredients and build it just the way you like. Our Mediterranean restaurant in Atlanta, combines the flavors of Mediterranean kitchen to make a delicious menu that will leave you coming back time and time again. From gyros, kebabs, and falafels to Greek salad, hummus, dolma, and baklava we offer all the Greek, Turkish, and Mediterranean food you love. We offer many options for Vegan & Gluten free diets. We build the best gyro you’ve ever had. We start with only the freshest ingredients and build it just the way you like. 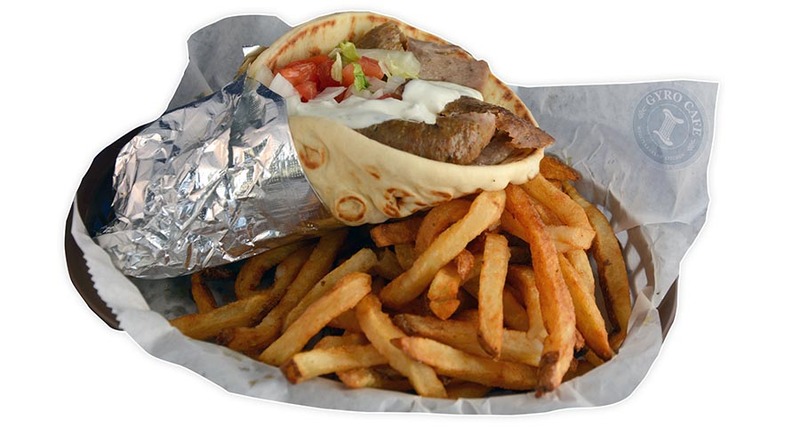 Gyro Cafe started as a small, cozy restaurant in the heart of Alpharetta on main street near Windward Parkway serving high quality, home made Greek food such as gyro sandwiches, chicken gyros, kabobs, wraps and excellent homemade baklava. It is truly a Mediterranean restaurant. It's not one, admittedly. The best ingredients is a big part. An unrelenting love for the gyro is the other big part. We cater all occasions from parties to luncheons; customized to meet your budget needs. Read more. 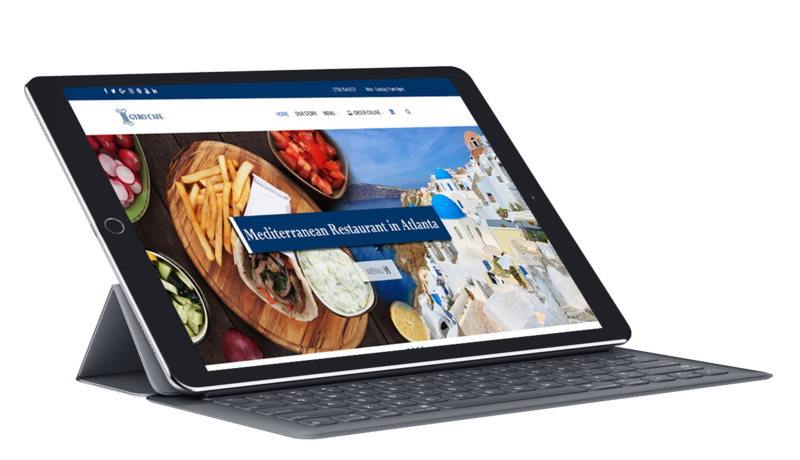 Your favorite Gyro Cafe meal is just a tap away. Please select a delivery service. © 2019 Gyrocafeatlanta. All Rights Reserved.